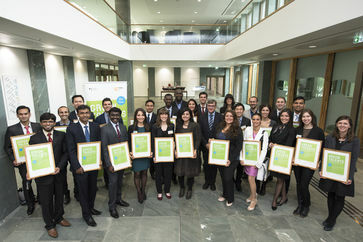 Here you can find the 27 Green Talents awardees from 20 different countries. Learn more about their bios and research here. 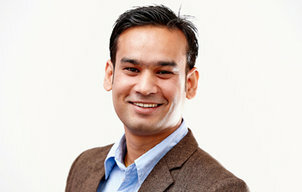 Bishal holds an MSc in Energy and Environmental Engineering from Linköping University. In his research, he explores opportunities to replace non-renewable solid fuels for greener alternatives. more: Bishal BANIYA. Heyker holds a BA in Agricultural Engineering from the Agricultural University of Havana, and a PhD in Agricultural Science from the Central University of Las Villas, Marta Abreu. more: Heyker Lellani BAÑOS DÍAZ. Renaldo holds a Master's degree in Soil Science from the University of the West Indies, Caribbean. 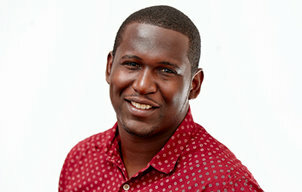 His interest in the area of agro-environmental science was sparked after witnessing the effects of slash-and-burn land clearing and intensive tillage on the environment while growing up in Trinidad and Tobago. more: Renaldo BELFON. Geraldine holds a PhD in Strategic Management and Sustainable Development and is currently a Post-doctoral Researcher at the Centre for Environmental Policy Imperial College London, UK. more: Geraldine BRENNAN. Meng Nan holds a PhD in Engineering from the University of Adelaide, South Australia. His academic research focuses on nanotechnology, environmental photocatalysis, sustainable and water technology, water resources management and sustainability related topics. more: Meng Nan CHONG. 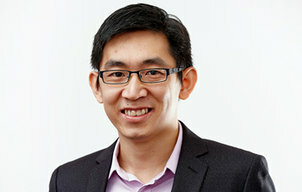 Ming Fai holds a PhD in Civil Engineering from the University of Technology in Malaysia. 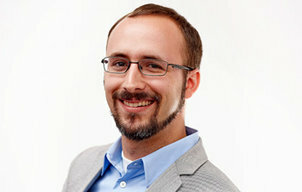 His academic approach focuses on urban storm water management, flood modeling and water resources management. more: Ming Fai CHOW. 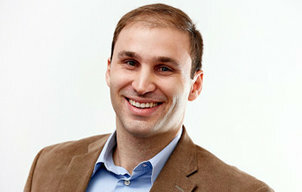 Iordania holds a PhD in Material Science and Engineering from the University of Florida, USA. She is currently working as a postdoctoral researcher at North Carolina State University. more: Iordania CONSTANTINOU. Paula completed her Master’s degree in organic agriculture at the Rural Federal University of Rio de Janeiro, Brazil, whilst simultaneously working at the Mamirauá Institute for Sustainable Development. more: Paula DE CARVALHO MACHADO ARAUJO. Catalina holds an MSc in Architecture from the Université libre de Bruxelles in Belgium and is currently a PhD candidate at the ‘Laboratory of Urbanism, Infrastructure and Ecology’ and ‘HABITER’. more: Catalina Codruta DOBRE. Sergi holds a PhD in Electrochemistry from the University of Barcelona, Spain and is currently working as a postdoctoral researcher at Arizona State University, USA. His recent academic approach focuses on environmental electrochemistry and water treatment technologies. more: Sergi GARCIA-SEGURA. 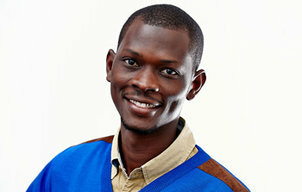 Sadiq holds a Master's degree in Environmental Engineering from the Pan African University in Kenya. His research focuses on improving the energy efficiency of urban built environments, thermal comfort and indoor air quality. more: Sadiq Abubakar GULMA. 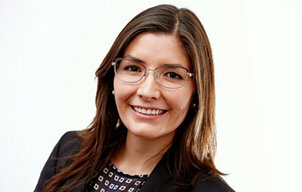 Andrea holds a PhD in Mineral Processing Engineering from the University of Antofagasta, Chile, and is currently working as a guest post-doctoral researcher at the German Aerospace Center. 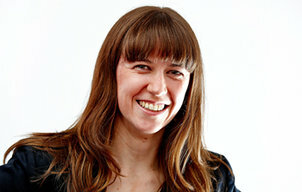 Her academic approach focuses on the investigation of non-metallic industry waste, which could potentially be applied as thermo-chemical materials. more: Andrea GUTIERREZ. Bükra holds a Master’s Degree in Textile Technologies from Istanbul Technical University, Turkey, as well as one in Innovation and Environmental Sustainability for International Development from BENECON (University of Napoli Federico II, SUN, University of Salerno and University of Sannio), Italy. 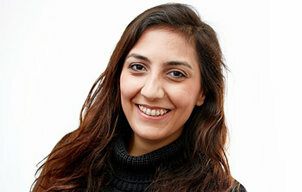 more: Bükra KALAYCI. Shougat holds an M.Tech in Green Energy Technology from Pondicherry University, India. Her latest research focuses on different types of collector grid configurations for large photovoltaic parks. Her Master’s study was fully funded by the prestigious UNESCO Madanjeet Singh Fellowship. more: Shougat Nazbin KHAN. 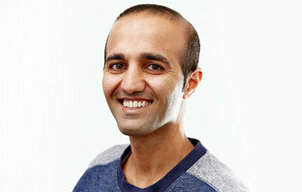 Golam holds a PhD in Electrical and Computer Engineering. His research focuses on the development of nanomaterial for artificial photosynthesis, i.e. sunlight-driven water splitting and CO2 reduction to generate sustainable hydrogen and other energy-rich fuels. The aim of his academic approach is to offer alternative, clean, sustainable and storable solar-fuels to consumers and businesses alike. more: MD Golam KIBRIA. Kseniia holds a Master´s degree in Biology, Ecology and Biodiversity from Wroclaw University, Wroclaw, Poland. 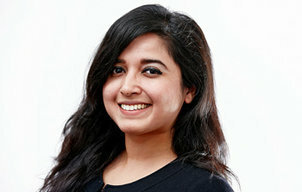 As a biologist, she wants to shed light on the question of how animals react to human-induced changes to global ecosystems such as climate change or processes of urbanisation. more: Kseniia KRAVCHENKO. 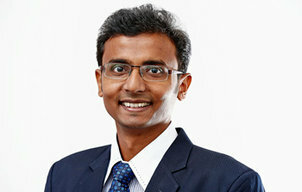 Arun holds a Master´s degree in Earth Remote Sensing and Geo-Information Technology. In his research, he focuses on species-level classification and biophysical characterisation of mangroves using Hyperspectral Remote Sensing, especially in wetlands. 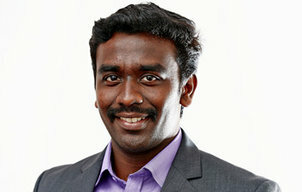 more: Arun Prasad KUMAR. Larissa holds a MSc in Business Management and is currently a PhD student on Business Strategy and Sustainability at FGV/EAESP in São Paulo, Brazil. 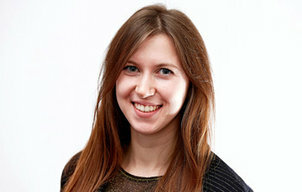 She has a keen interest in corporate social responsibility and sustainable development. 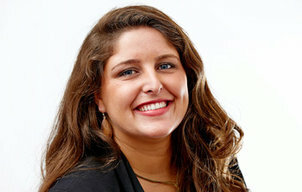 With her research, she focuses on green innovation in Brazil´s energy sector. more: Larissa MARCHIORI PACHECO. 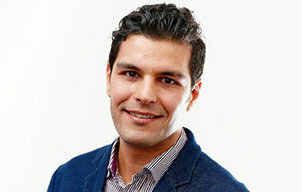 Mohammad holds a Master´s degree in Mechanical Engineering. Currently, he is a PhD candidate at the Mechanical and Aeronautical Engineering Department of the University of Pretoria in South Africa. more: Mohammad MOGHIMI ARDEKANI. 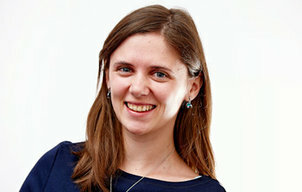 Maria holds a PhD in Thermodynamics of Fluids and is currently a Postdoctoral Researcher at the Technical University of Denmark. 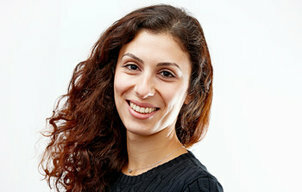 Maria started her academic career in 2009, after completing her Master’s studies in Mechanical Engineering at the University of Valladolid in her native country, Spain. 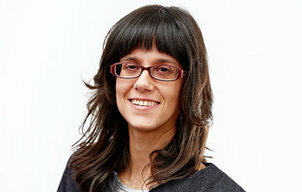 more: Maria E. MONDEJAR. 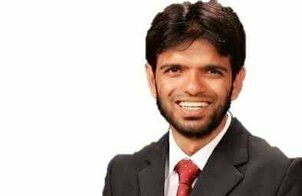 Kapil holds a PhD in Chemical Engineering. With his academic research, he contributes to the development of innovative technologies for economically viable nanotechnology applications in South Africa. 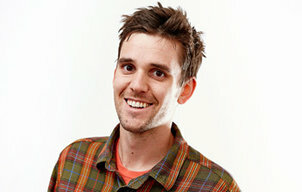 He is currently developing new products to improve sustainable water treatment in his country. more: Kapil MOOTHI. 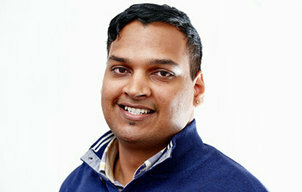 Amirhosein holds a PhD in applied informatics and data science and is currently as a postdoctoral researcher at Bauhaus-Universität Weimar, Germany. He has a keen interest in developing predictive decision models to anticipate the outcome of sustainable policies whilst eliminating simulation costs. more: Amirhosein MOSAVI. 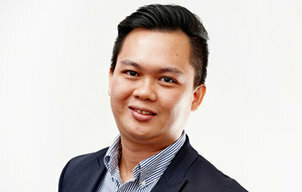 Joey holds a PhD in Environmental Science and Engineering and is currently working as Assistant Professor at the University of the Philippines, leading the Laboratory of Electrochemical Engineering. more: Joey D. OCON. Paulo holds a PhD in Hydraulics and Sanitary Engineering. The main objective of Paulo’s investigation has been to better understand the mechanism of hydrological processes and soil erosion in different landscapes. He has used hydrometeorological data to develop and improve hydrological and soil erosion models. more: Paulo Tarso S. OLIVEIRA. 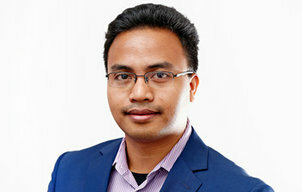 Naim holds a PhD in Environmental Engineering from the Korea Advanced Institute of Science and Technology. He is currently working as Fulbright Postdoctoral Fellow at the University of California, San Diego, USA. more: Naim RASHID. Shujuan holds a PhD in Environmental Science from Harbin Institute of Technology, China. 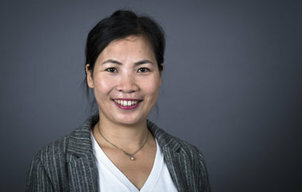 She will work in Nanjing Tech University as an Associate Professor after her postdoctoral research at Southeast University. Her research contributes scientific findings to arbuscular mycorrhizal fungi and its possible applications. more: Shujuan ZHANG. Samuel holds a PhD in Freshwater and Marine Science from the University of Wisconsin-Madison, USA, and will begin a postdoctoral fellowship in the Department of Earth & Planetary Sciences at McGill University, Canada in November 2016. more: Samuel ZIPPER.